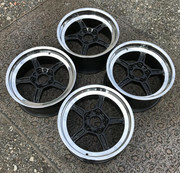 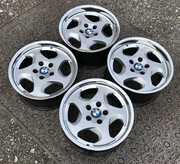 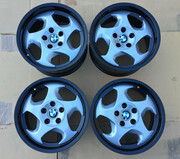 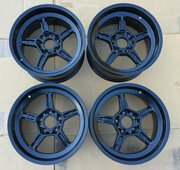 FS: 17" E34 M5 Wheels. 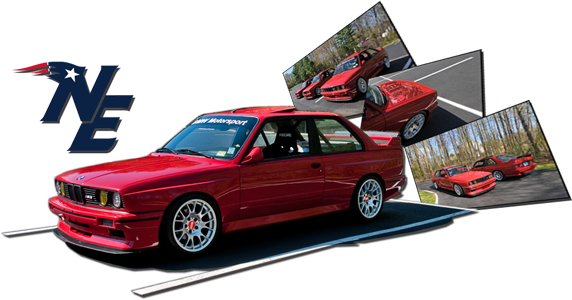 Turbines and Throwing Stars. 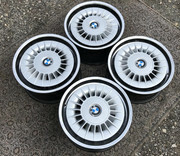 my favorite BMW wheel ever! 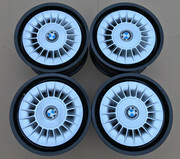 do you ave turbines available for as well on the side?